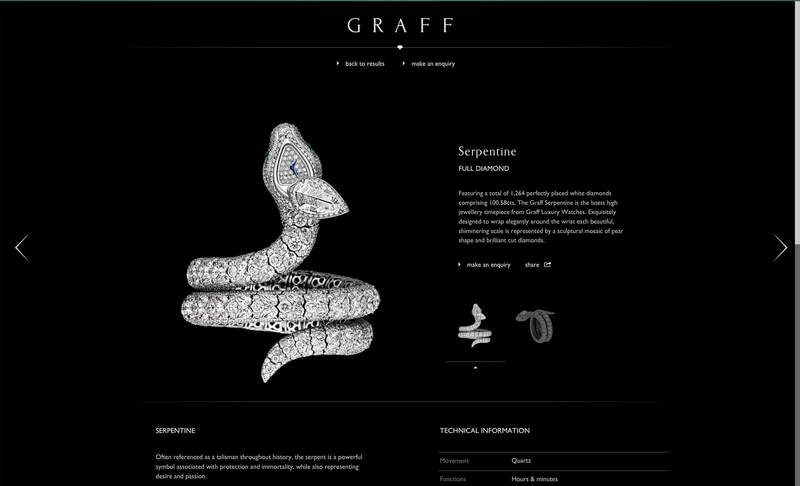 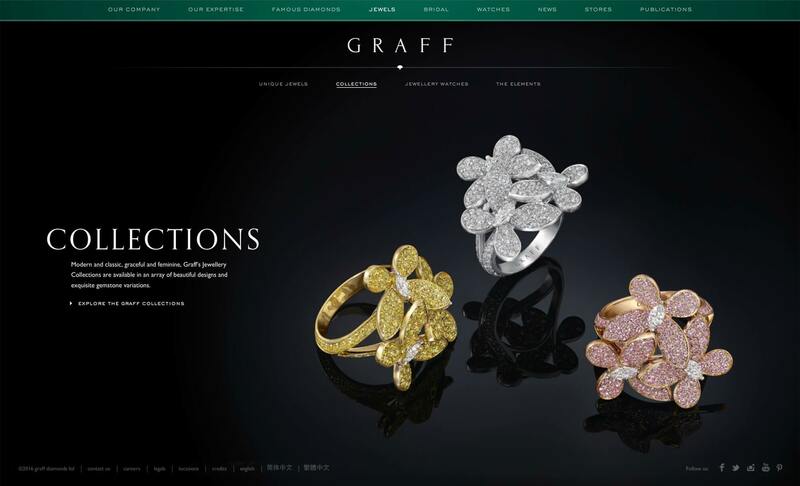 Graff Diamonds are synonymous with rare and unique jewellery, creating pieces of unrivalled beauty and perfection. 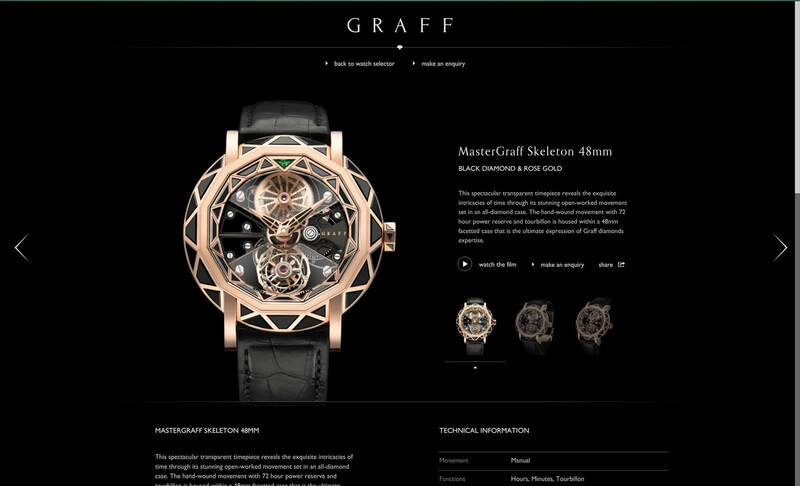 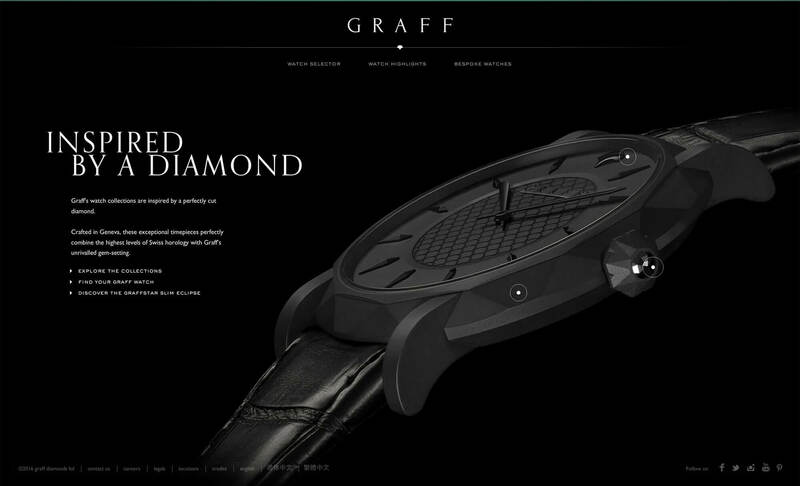 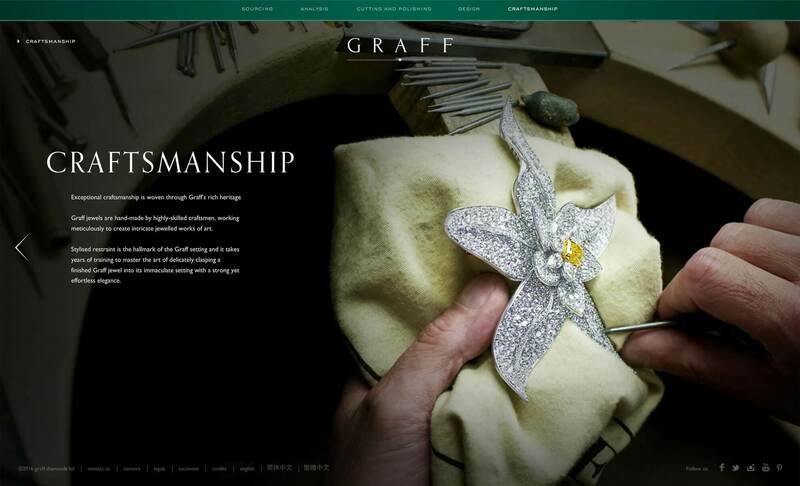 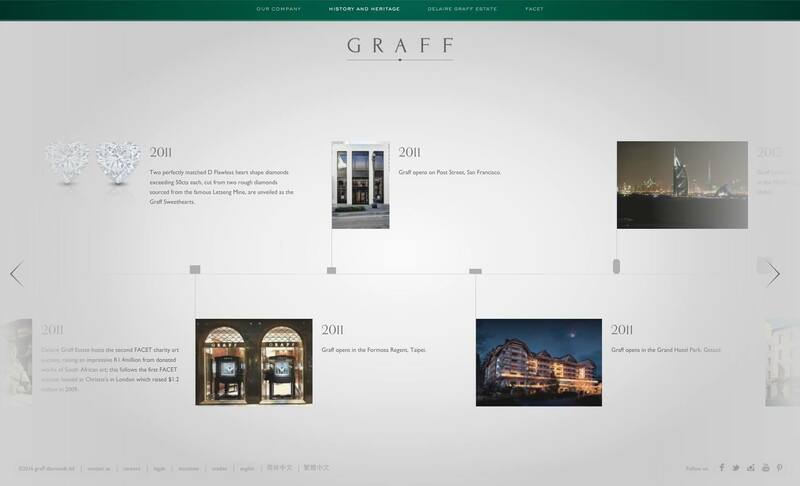 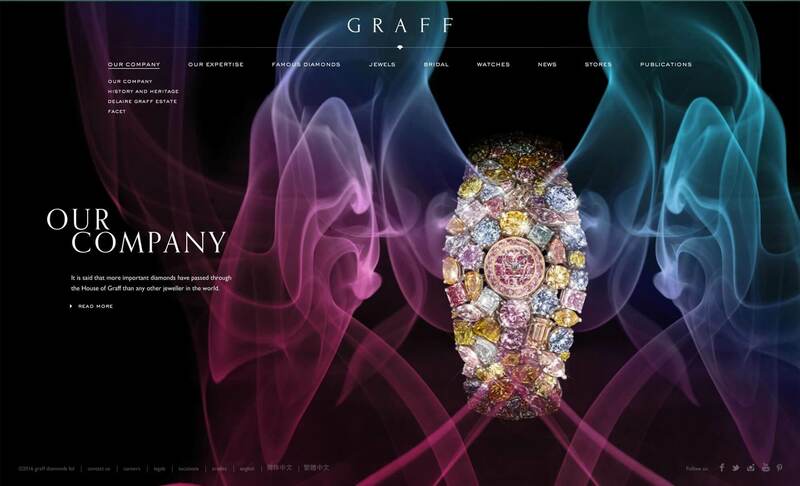 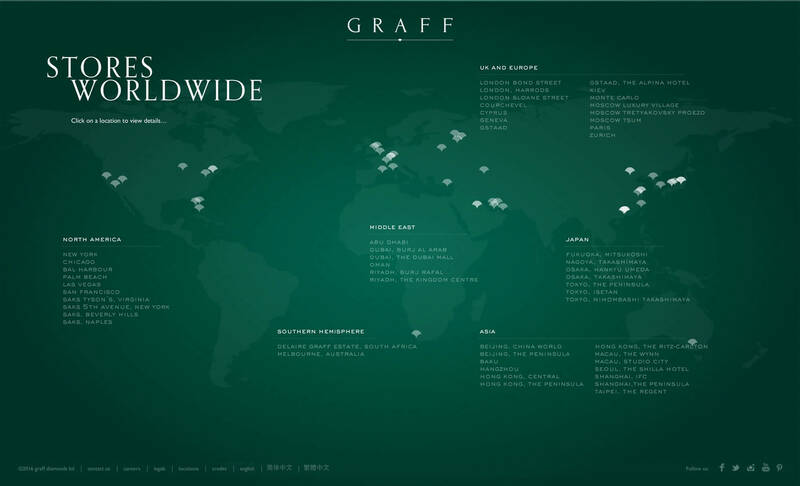 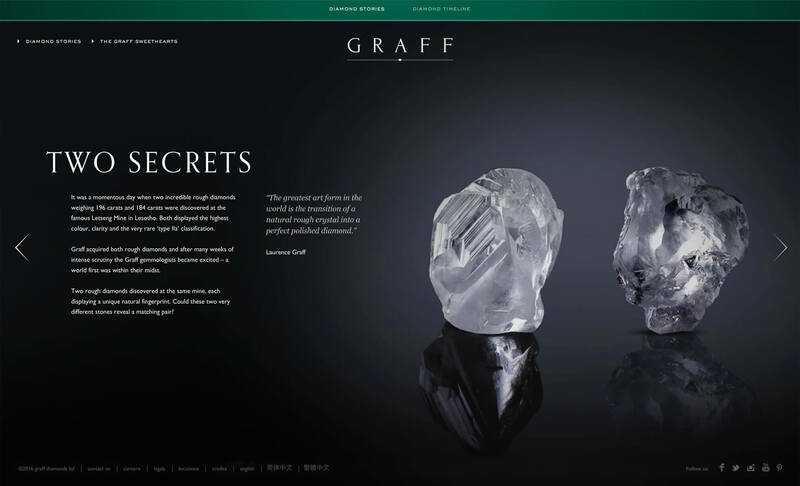 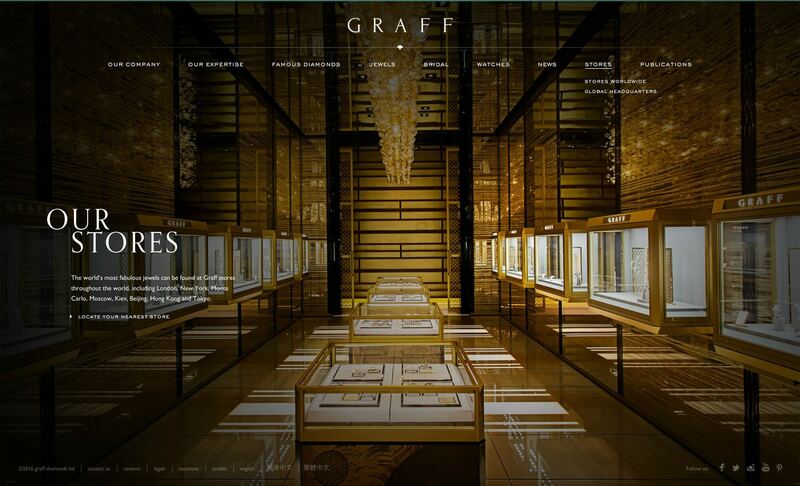 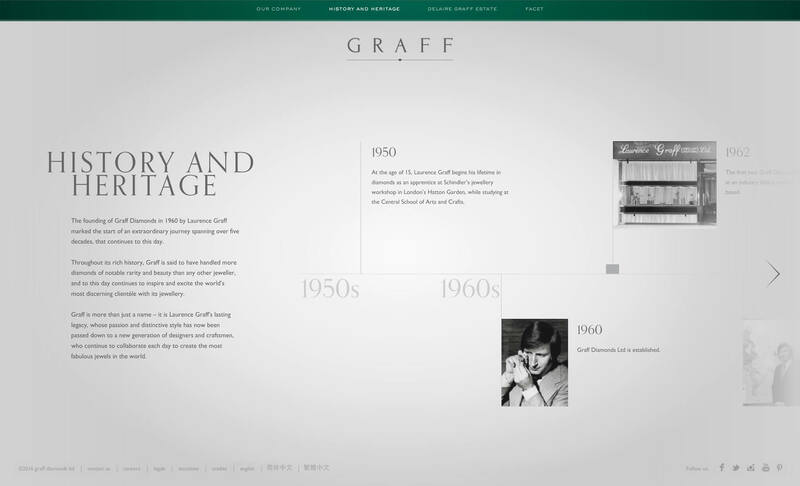 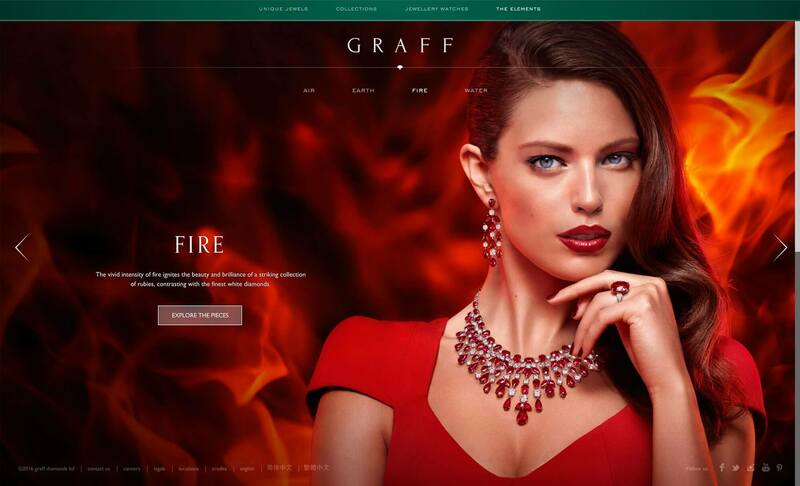 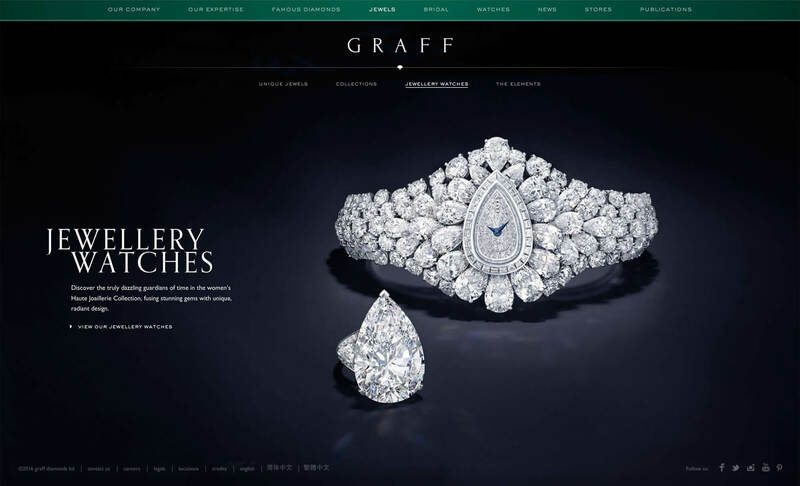 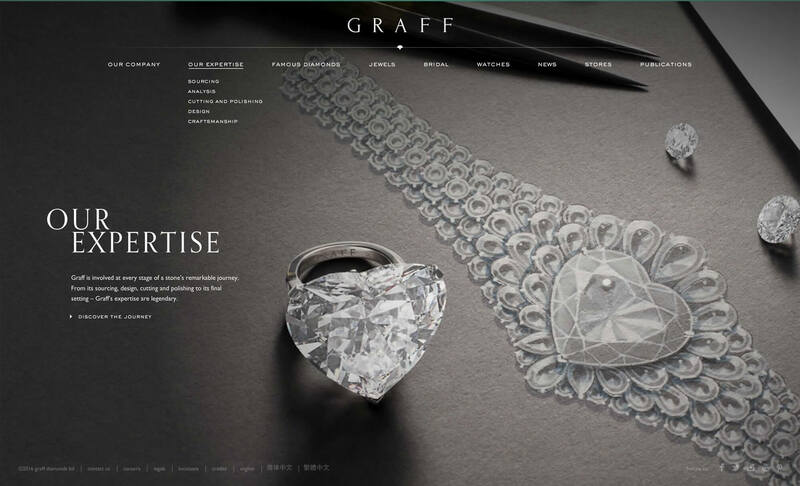 We have worked with Graff for several years now, designing and producing both their main brand website and other projects including their invitation only, press marketing site, The Delaire Graff Estate; and for the Graff charity – The FACET Foundation. 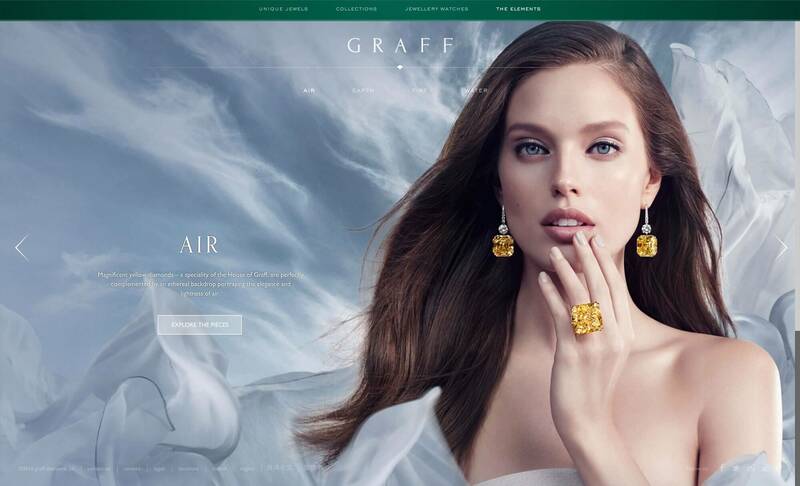 Their main brand site is hugely extensive, showcasing their unique jewels, jewellery collections, bridal collections and watches along with all of the supporting information you might expect including store information, publications, craftsmanship and heritage. 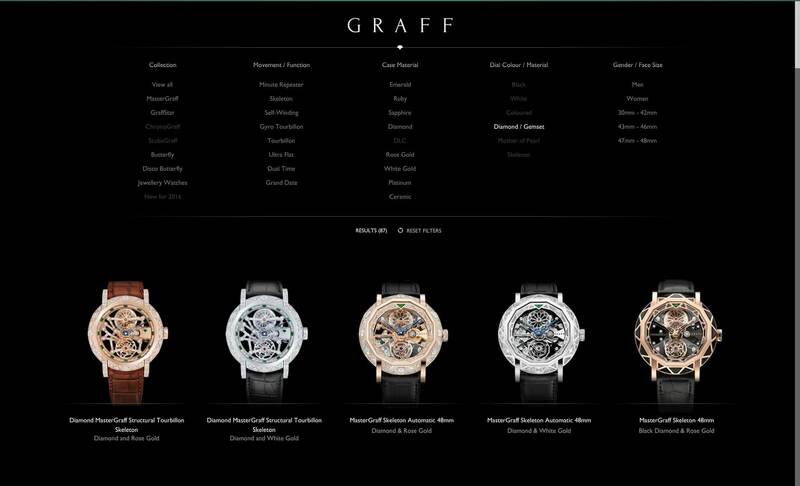 The site is delivered in three languages (English, Simplified and Traditional Chinese) and features a symmetrical mobile site and tailored tablet version as well.